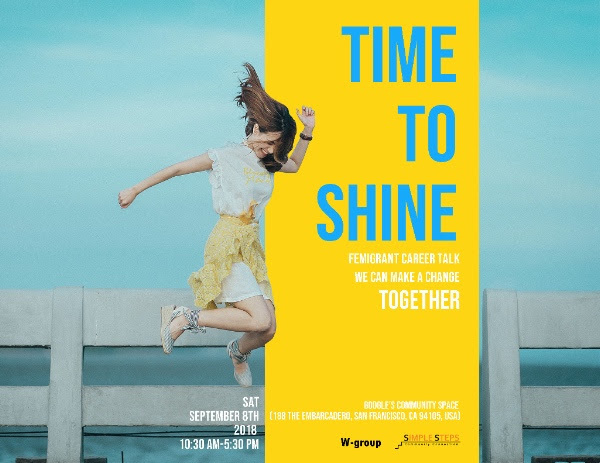 “Time to Shine” Was a Success! Thank you for making Time to Shine an incredible event! 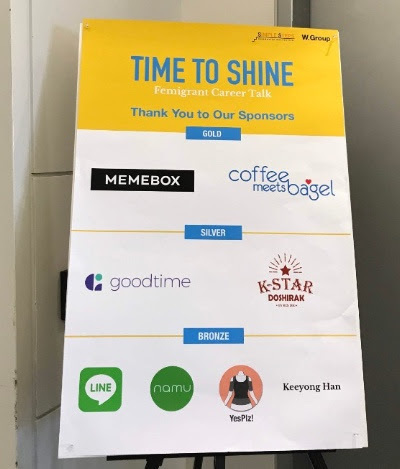 Time to Shine was the first event co-hosted by Simple Steps (https://simplestepscc.org) and Bay Area K Group’s W Group for the Korean community. The theme this year was “Femigrant Career Talk.” We provided attendees with an accent improvement workshop, networking opportunities, an inspiring keynote speaker, and resourceful panel discussions to help them meet professionals with diverse backgrounds and learn career development skills. We hope to continue to create more opportunities for people to connect, collaborate, and grow together. 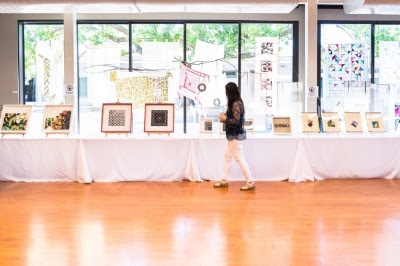 Please take a look at this photo album to see photos from the event! 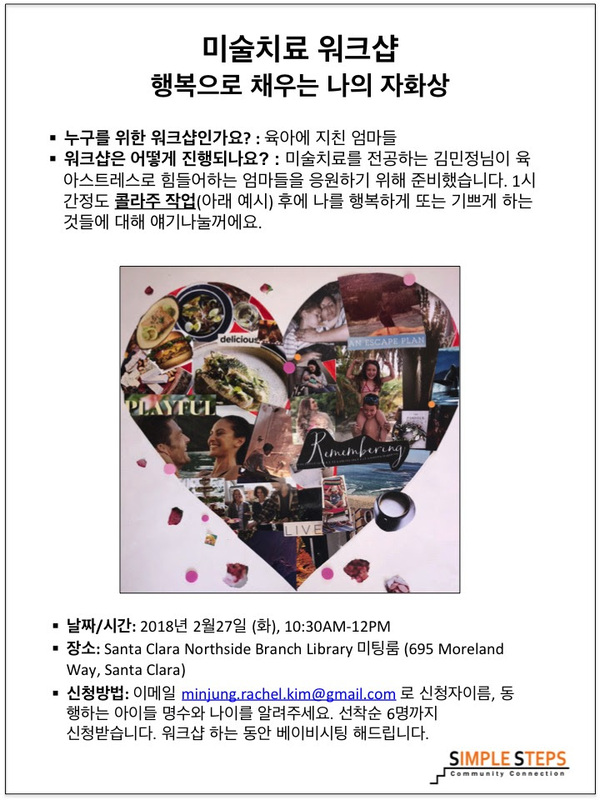 If you were unable to join the event, this article by Bay Area K Group gives a good overview! 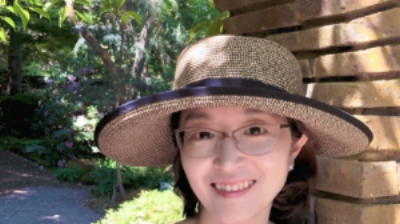 *Please note that the article is in Korean. 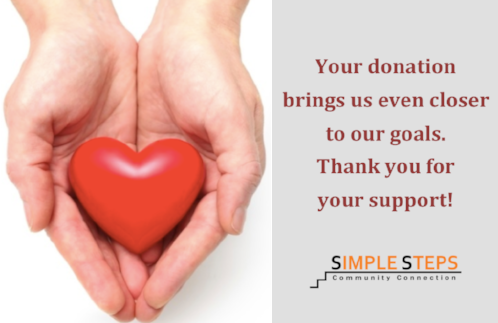 Simple Steps is working on a branding and website renovation project to better promote our mission and goals and raise awareness about our efforts and programs. Please email hello@simplestepscc.org if you have any questions about the workshop. Please come join our 4th English Resume Writing Workshop and learn substantive skills from HR professionals. 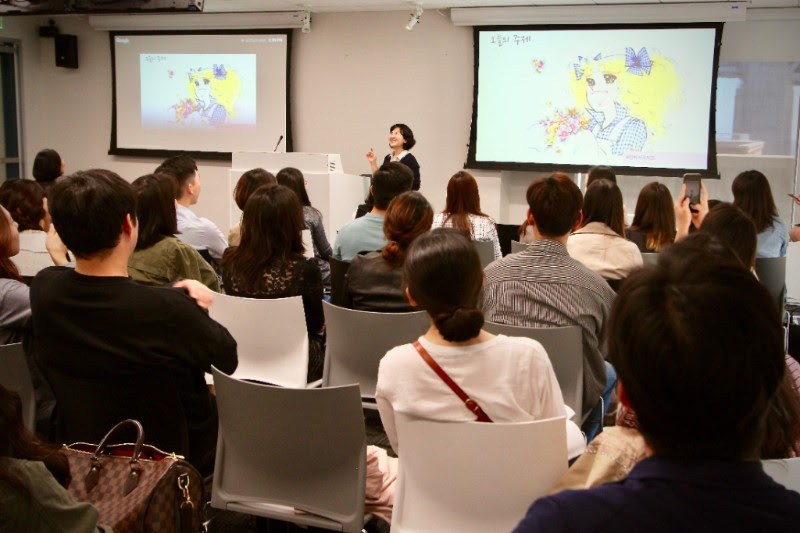 We will provide basic and practical tips tailored towards Korean women who want to return to the workforce after a hiatus in their careers. We will be sharing some sample resumes. Please feel free to bring your resume to get some feedback. 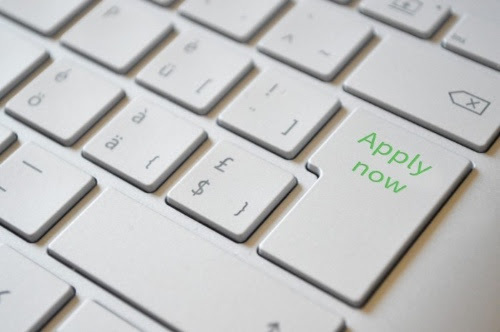 Simple Steps is developing Business English classes for those who would like to develop their English proficiency and prepare for job interviews. After participating in three test sessions recently offered by Nxt Chptr, we listened to diverse opinions and needs. In order to better serve our community members, we cordially invite you to join in a brainstorming session on organizing and managing our future Business English classes.